Watch full The Loud House Season 3 Episode 19 full HD online. Cartoon video The Loud House Episode 110 online for free in HD. 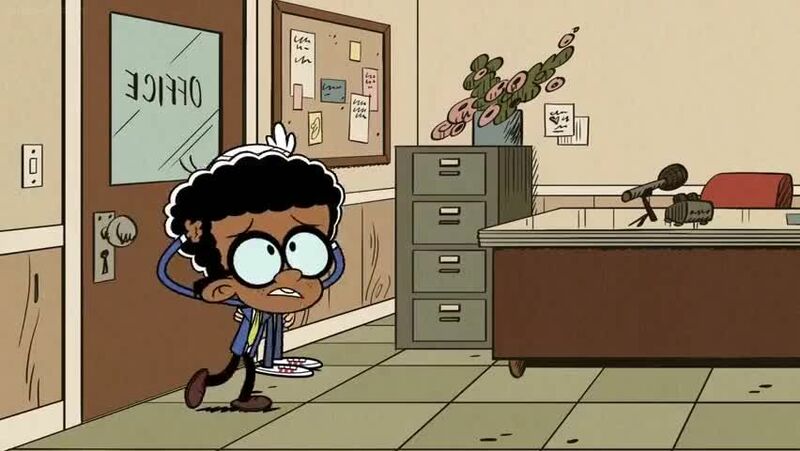 Clyde finds out that he missed a day of school, and fears that he’s a fraud after winning a perfect attendance plaque. When he tries to inform Principal Huggins about this mistake, he is offered the position of junior administrator. When he is tasked on digitizing the school records, Clyde enlists Lincoln into reclaiming his attendance records without the janitor Norm, Coach Pacowski, and Nurse Patty overhearing them.